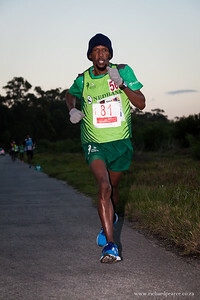 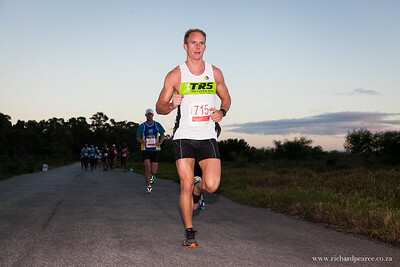 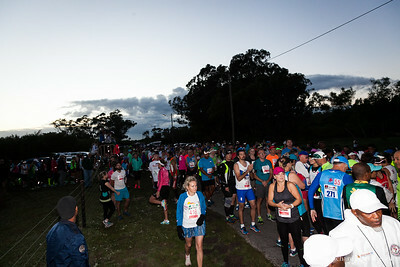 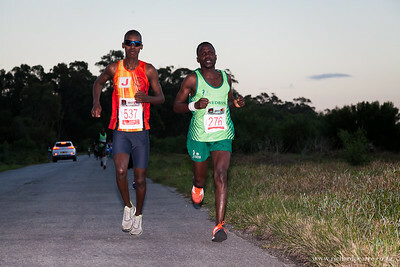 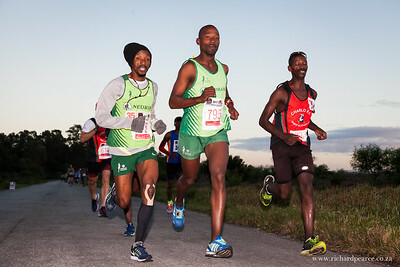 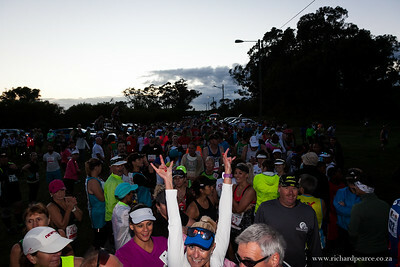 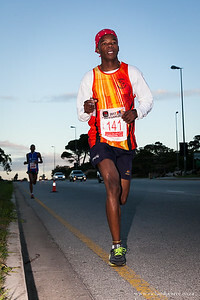 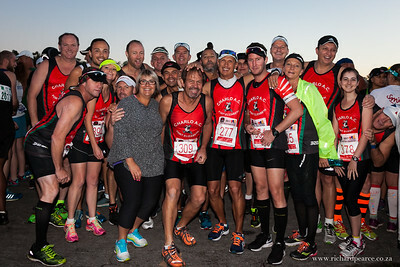 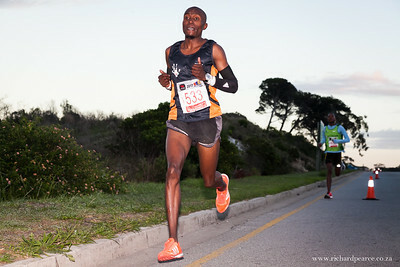 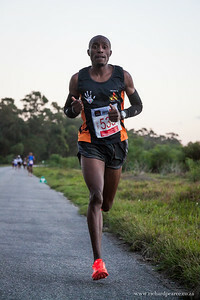 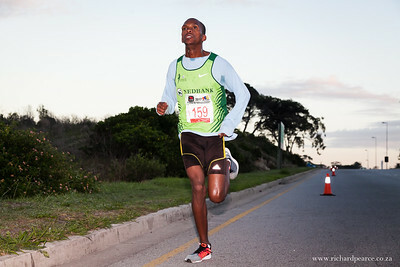 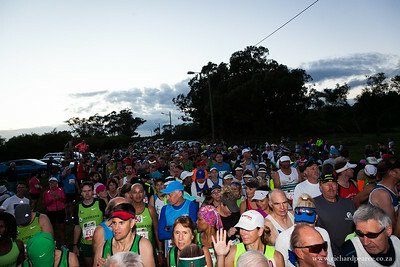 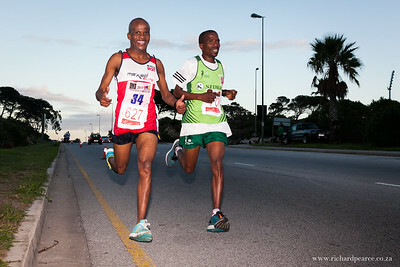 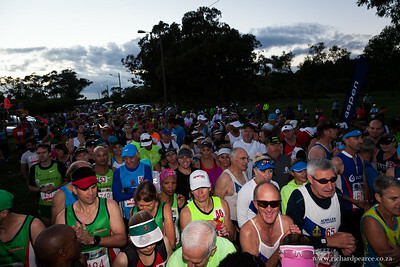 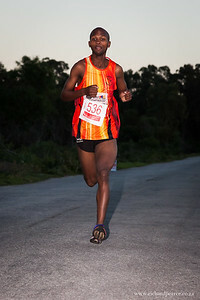 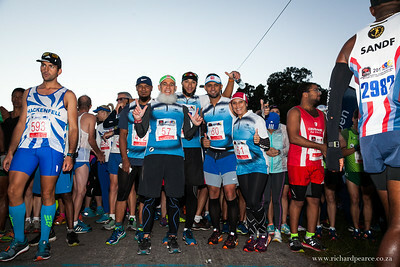 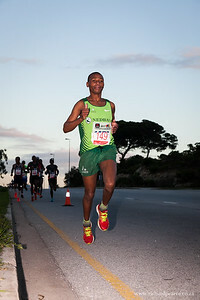 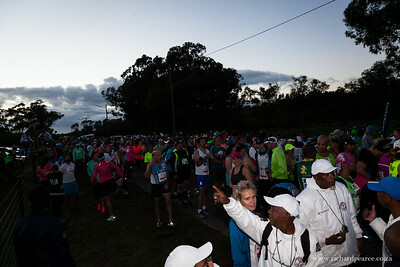 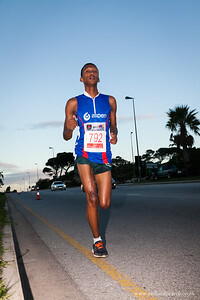 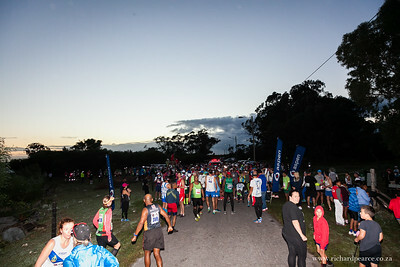 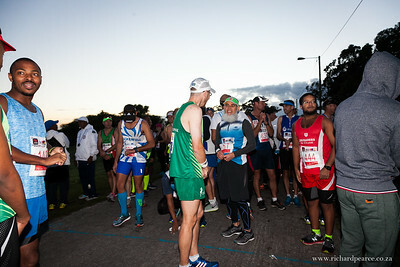 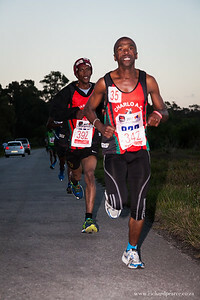 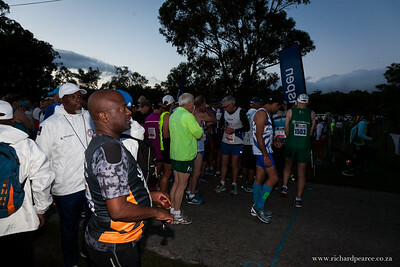 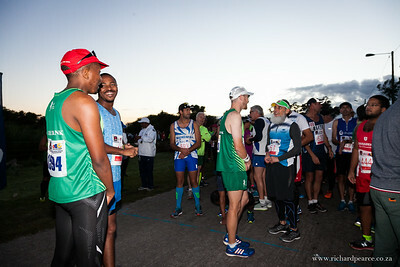 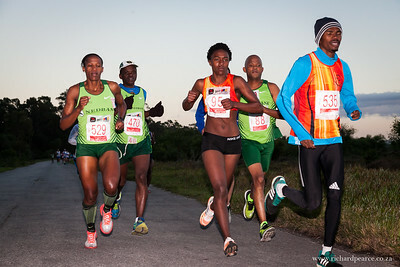 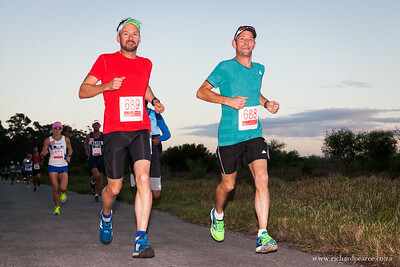 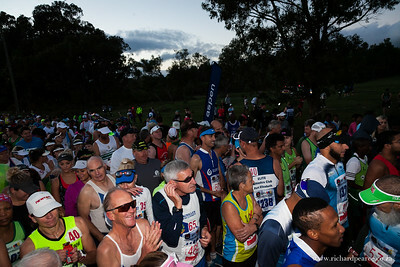 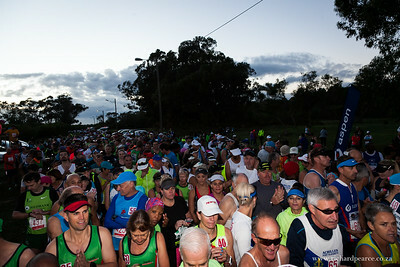 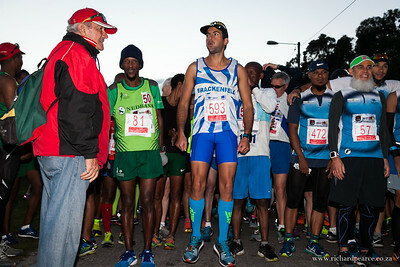 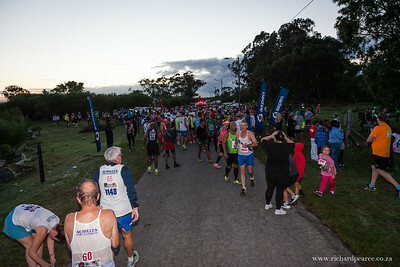 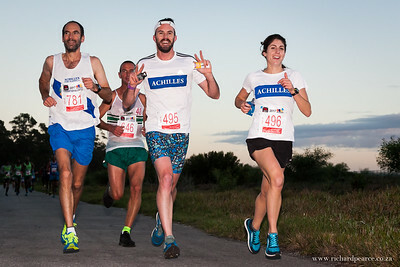 The Panamor Gel Half Marathon is run on a route that is flat and very fast. 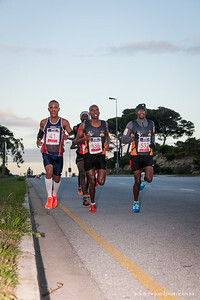 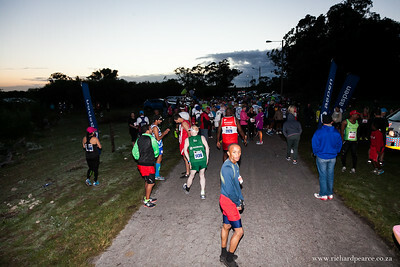 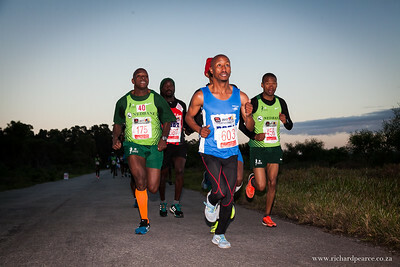 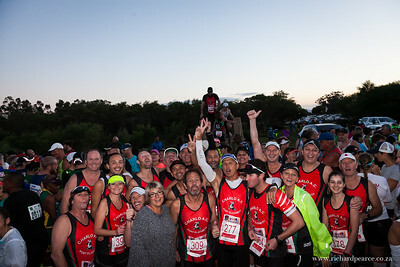 The event takes place 13 May 2017 with distance options 21.1km, 10km & 5km. 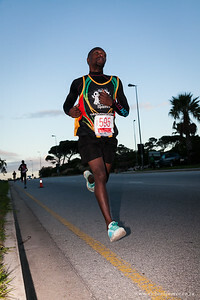 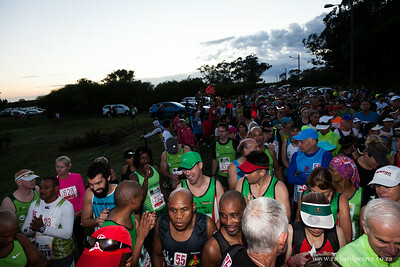 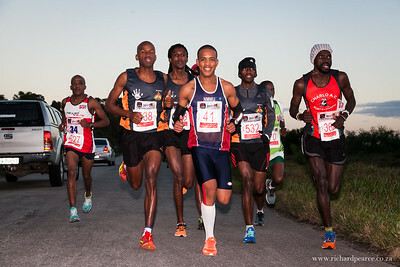 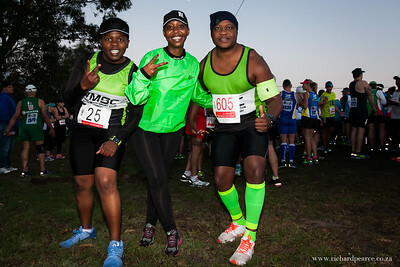 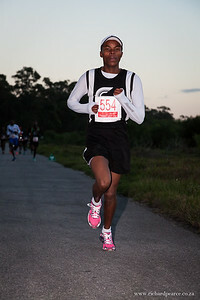 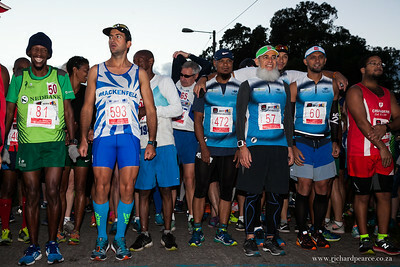 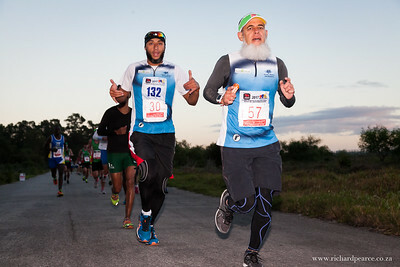 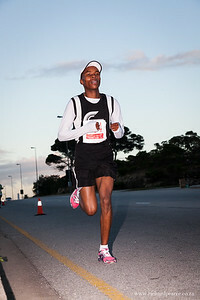 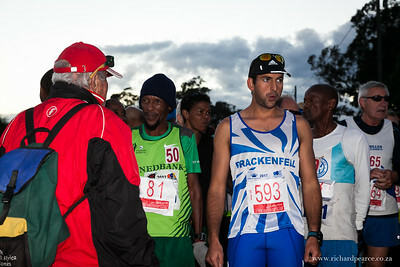 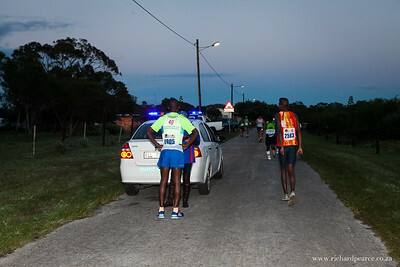 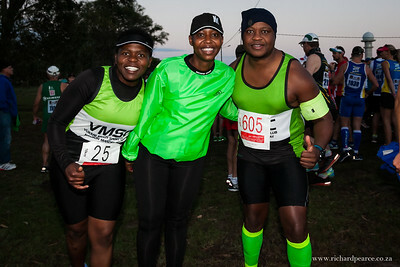 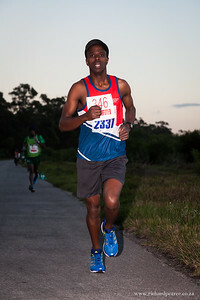 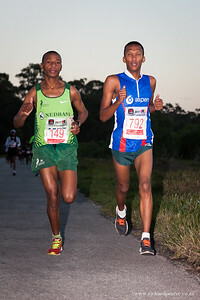 The 5km race is a charity event an some of the proceeds will go to the Maranatha Street Childrens Fund.